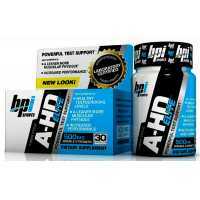 Non-prohormone, all-natural testosterone activator, in helping to amplify free testosterone levels. 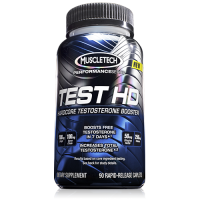 Testosterone sustained support, the release of muscle and strength. Unfortunately, after 25 years, the natural production of testosterone men started to suffer a steady decline of the year. Fortunately, EFX sports teams have spent years researching, testing and adjusting compound ingredients and special factors. 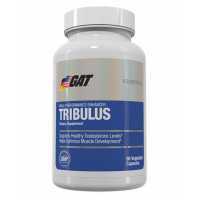 Produce all-natural testosterone activator. Extend and enhance the response by the liquid 'ignition' triggered capsules release the active ingredient through the delayed release is slower and more stable. 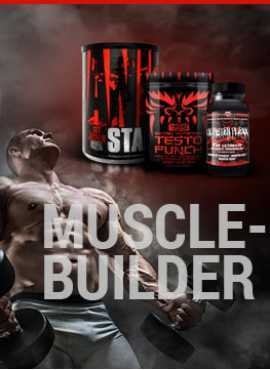 Double-acting, this incredible liquid / capsule synergies, increase natural testosterone in our body.